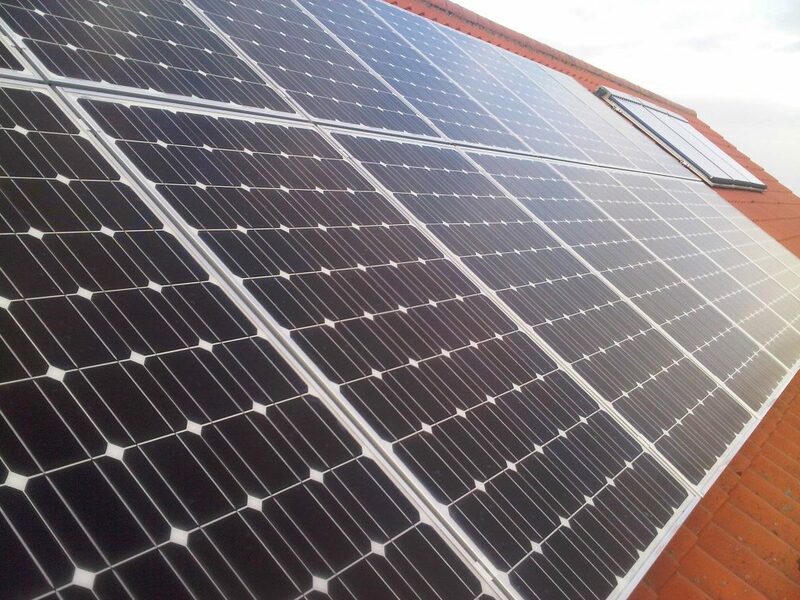 For a smooth, trouble free and on-time Solar PV installation, choose Solar East Anglia. Since the start of the company in 2010, we have not received a single complaint about the quality of our work or the standard of our service. 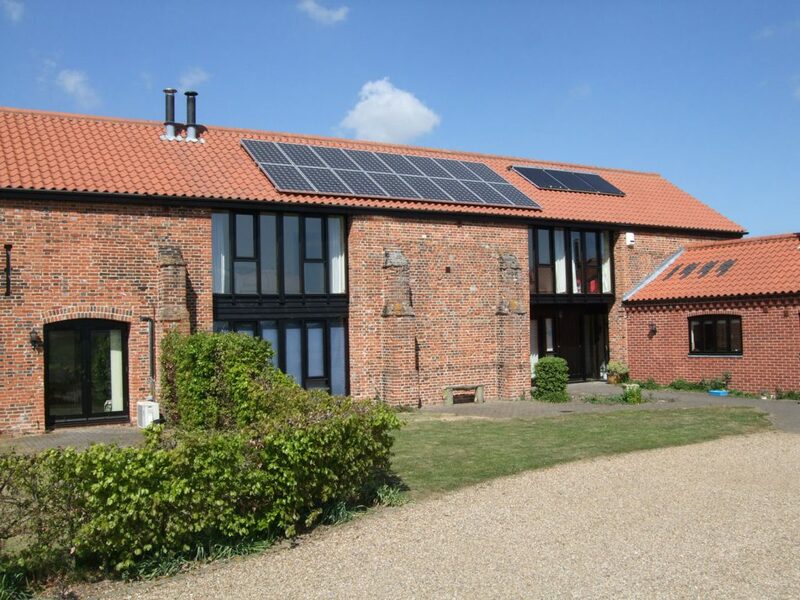 At Solar East Anglia we install high quality solar PV systems throughout the whole East Anglia region for residential customers. We have helped over 1000 households save over 1 million over reductions in energy billing and money generated by the feed in tariff. This means that on average our installations pay for themselves within the first six years of operation, whilst this is a technology that will last up to 40 yrs. A Competitive Price – to make sure that Solar East Anglia offers a consistently attractive service, we regularly check our charges against other companies to deliver consistent value. Proven Process of Installation – from the first appointment, through to our fixed price quotation and firm timescales, our service is designed around keeping you informed at every stage. 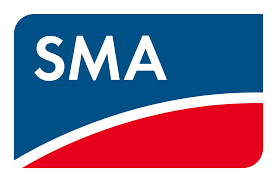 Single Point of Contact – you will work with the same project manager throughout your Solar PV installation, ensuring that all of our promises are met and we fully understand the remit of the work. A No Leak Policy – we have never broken any roofing materials or left a customer with a leak. Our attention to detail service means that we always use the right boards and protection to prevent any damage to your roof. Battery Supported Service – why not complete your Solar PV installation with a battery? This allows you to store up the charge generated by your panels for use in low-light or night time situations. Solar PV allows you to convert your roof or garden space into a system of energy generation using solar panels. With the potential to fix a maximum array of 16 panels, this will provide you with sufficient energy to meet your home’s electrical needs. How much will it cost? This life-time system will pay for the upfront installation charges over the first the first six years. During this time the reduction in energy bills and monies generated by the Feed in Tariff will cover these costs, and will actually generate money for you in subsequent years.